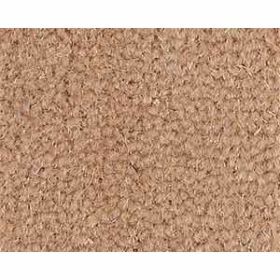 Here at Fab Flooring we supply an extensive range of carpets from a number of well known, superior carpet manufacturers, one of which is Westex Carpets. 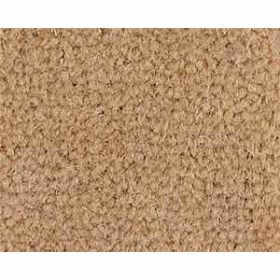 They have been manufacturing premium carpets in the UK for over 35 years, producing 80/20 wool nylon and 100% wool carpets that are durable, resilient and luxurious. 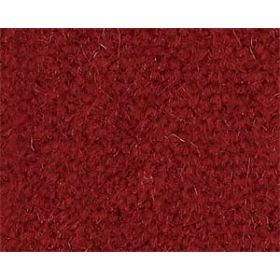 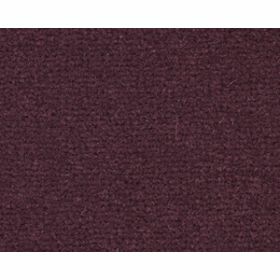 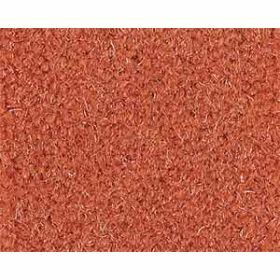 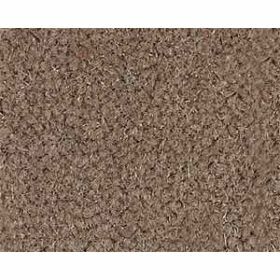 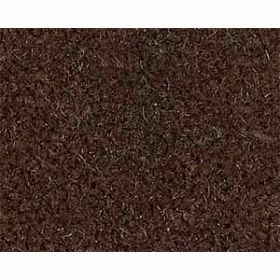 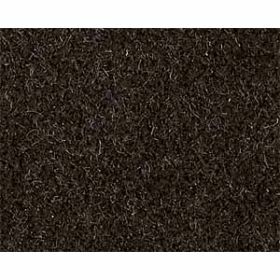 We have a large selection of their carpets that are suitable for both commercial and residential properties. 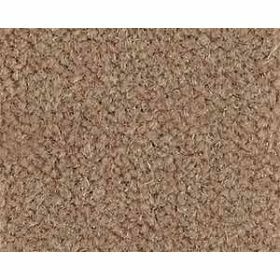 Available in a number of different styles and patterns, you can be sure to find the perfect carpet for you and your property. 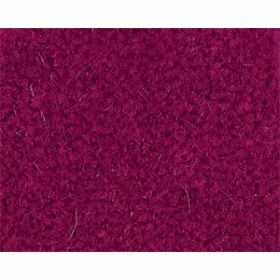 We have an extremely varied colour collection to choose from, so you can be sure that the rest of the interior will be coordinated perfectly. 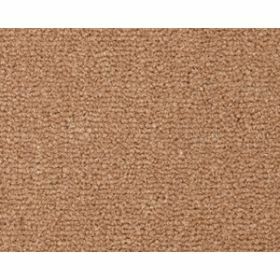 So if you are looking for high quality, luxury carpets from a supplier you can trust, make sure we here at Fab Flooring are your first port of call. 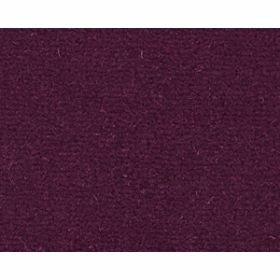 You can contact us on 01462 817 612 for more information.